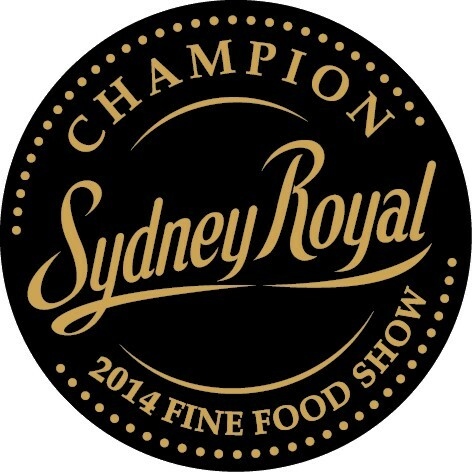 Champion Organic Regional Product at 2014 Sydney Royal Fine Food Competition. We’ve done it again. That make 2 years in a row. 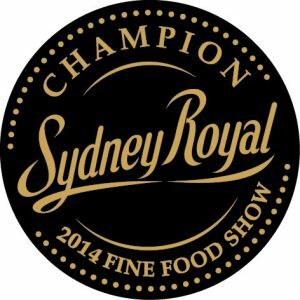 This year, the Champion was for our Dorrigo Pepper Ground Spice. We received a total of 8 medals for our products. Gold for Dorrigo Pepper Ground Spice. 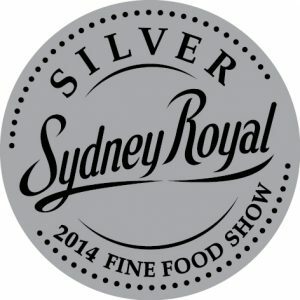 Lemon Myrtle Syrup and Rosella Jam. Log in Copyright © 2019 Barbushco - All Rights Reserved. Web site design and hosting by Nambucca Graphics.